Suzanne Mintz is the 2012 recipient of the Invisible Disabilities Association Advocacy Honors Award. 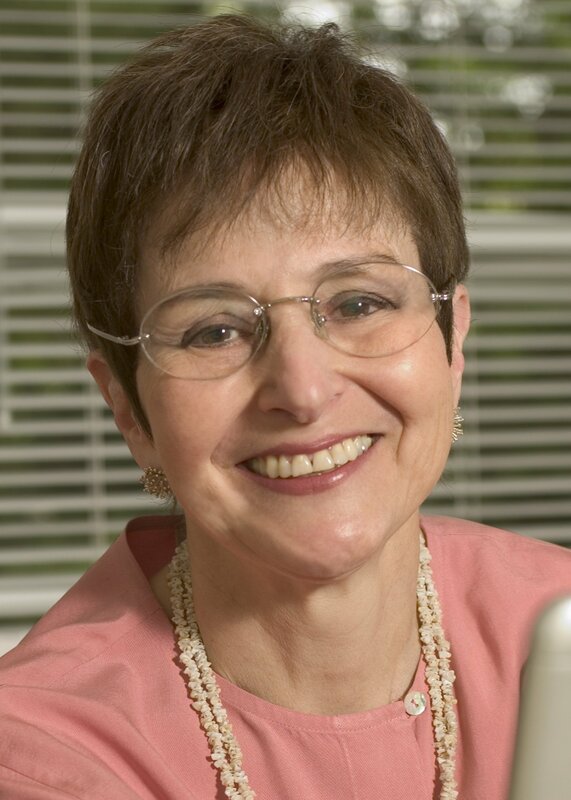 Suzanne was chosen based upon her passion and advocacy as the founder of the National Family Caregivers Association. She sets the example for others by caregiving for her husband, Steven living with Multiple Sclerosis and has used her experience to inspire and advocate for other caregivers. Suzanne Mintz is an honored social entrepreneur. In 1993 she co-founded the National Family Caregivers Association (NFCA) and over the years built it into the nation’s premier organization in support of all family caregivers, regardless of their loved one’s age or diagnosis. Mintz is known as a forward-thinking leader who has transformed the way the nation views family caregivers and family caregiving. She made the connection between family caregiving and the delivery of chronic illness care at a time when the focus of the caregiving community was solely on the provision of social services. Today she emphasizes that good patient and family-centered care needs to be holistic with a focus on functionality and wellbeing as an integral part of healthcare. Over the years she has inspired and empowered hundreds of thousands of family caregivers by sharing her own story the lessons she has learned over the years. As an authentic communicator Mintz has created educational and informational materials that help family caregivers develop the confidence, capabilities, and resourcefulness they need to be strong advocates for themselves and their loved ones in their interactions with the healthcare providers, insurers, social service agencies, etc. In addition, Ms. Mintz has helped them understand that caregiving doesn’t have to be as hard as it is; that institutional barriers exist at the federal, state, and county level that can and should be removed. Mintz serves on a number of boards and committees including: the Governing Board of National Patient Safety Foundation, the Advisory Council of the National Transitions of Care Coalition, the Board of Directors of URAC, the advisory board of the Partnership to Fight Chronic Disease and the advisory board of the Healthcare Business Women’s Association. She was honored for her work in 2006 as one of the first 15 winners of the Purpose Prize, a program that honors social entrepreneurs in encore careers. The author of several books, most recently: A Family Caregiver Speaks Up: It Doesn’t Have to Be This Hard and numerous articles on and for family caregivers, Mintz is often quoted by the media and called on for input and testimony by policymakers. Calling on her experiences as a family caregiver for her husband who has multiple sclerosis, Suzanne Mintz has put a face on family caregiving and provided family caregivers with an authentic advocate who can speak passionately on their behalf. Mintz has a BA in English from Queens College City University of New York, and an MS in human ecology from the University of Maryland.